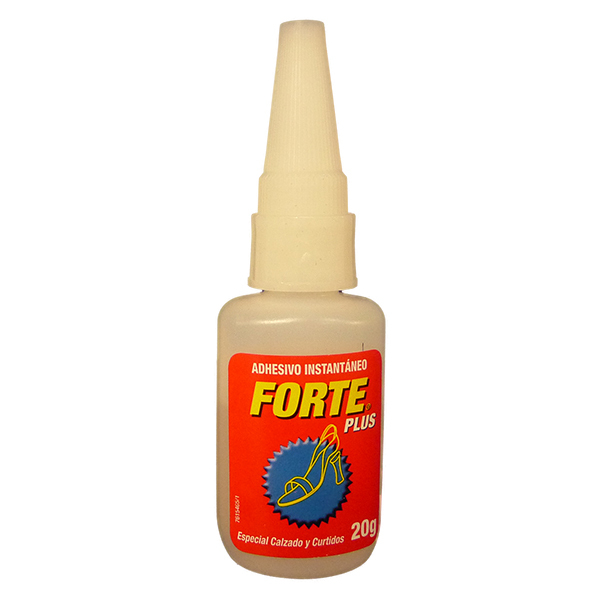 Bostik No.2 Solvent can be used for cleaning up or diluting Neoprene adhesive. This is a strong solvent used to thin most contact adhesives, clean brushes or washout spray equipment. Do not use to clean sensitive surfaces. Available in 1Litre & 4Litre tins.